Cutler worked in his family's concrete construction business, Cutler Bros Concrete, from the age of 11, and began training when he was 18 years old as a senior at Wachusett Regional High School. He graduated from Quinsigamond Community College in 1993 with a degree in criminal justice, intending to work as a Corrections Officer for a maximum security prison. He was inspired to enter bodybuilding after meeting personal trainer Marcos Rodriguez. Cutler excelled in bodybuilding, desiring to be one of the largest competitors ever and took his first overall win in 1993 at the Iron Bodies Invitational. His first contest was the 1992 Gold's Gym Worcester Bodybuilding Championships, at which he took second place. He won consecutive Arnold Classic titles in 2002, 2003, and 2004, and placed second to Ronnie Coleman in the Mr. Olympia competition four times before claiming the title in 2006. In 2001, at the Mr. Olympia he tested positive for banned diuretics, but sued and had his second-place finish reinstated. Cutler won the Olympia for a second consecutive year in 2007. 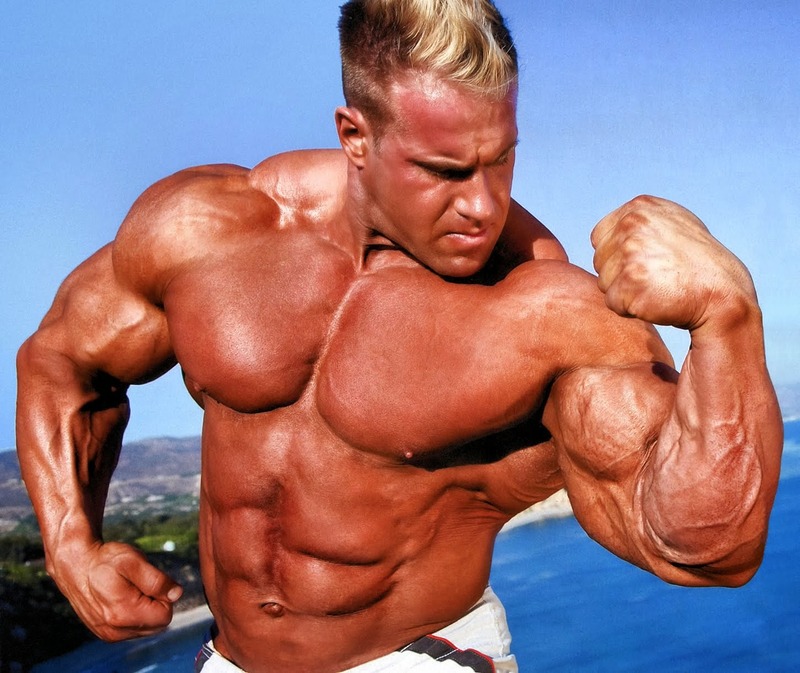 Jay Cutler became the third Mr. Olympia in history (along with Arnold Schwarzenegger and Franco Columbu) to win the title in non-consecutive years, and, defeating the reigning champion Dexter Jackson in 2009, became the only Mr. Olympia in history to reclaim the title after having competed as title-holder and not won. In 2010, he won his fourth Mr. Olympia title, defeating Phil Heath. 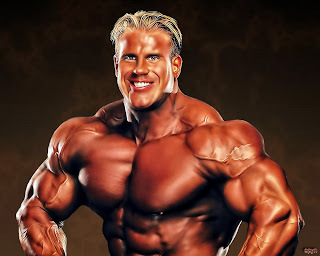 In 2011, Cutler was runner-up to Heath at the Mr. Olympia.